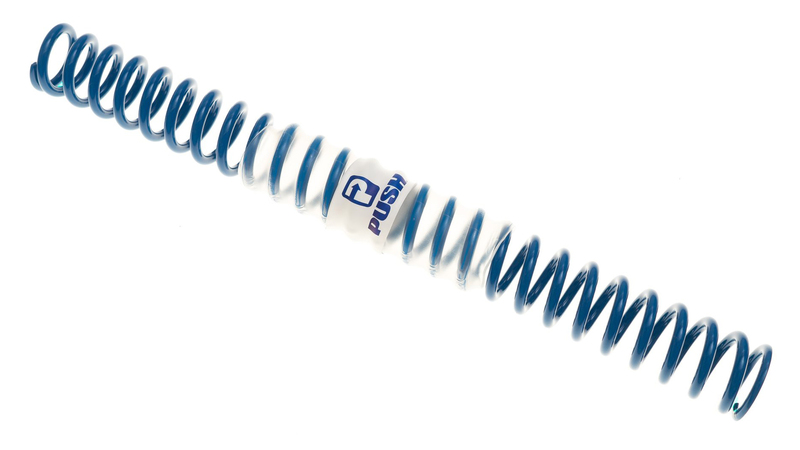 Push doesn't want you to settle for spring rates measured in soft, medium, and firm. 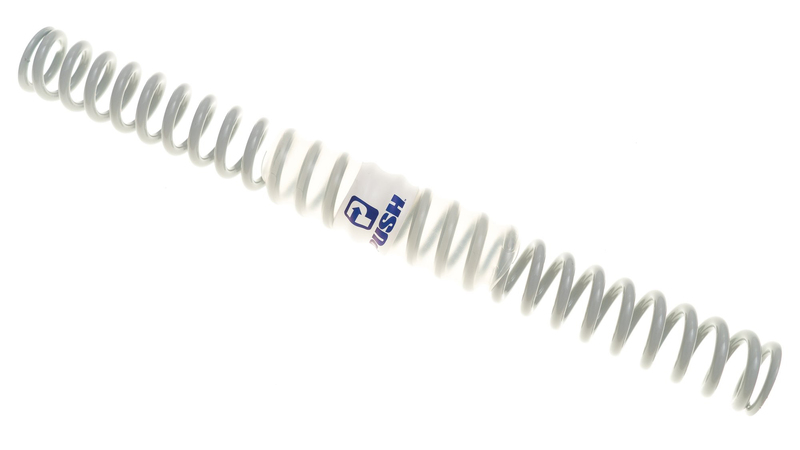 Push ultra-light fork springs are precision engineered and CNC wound for exacting rate tolerance. 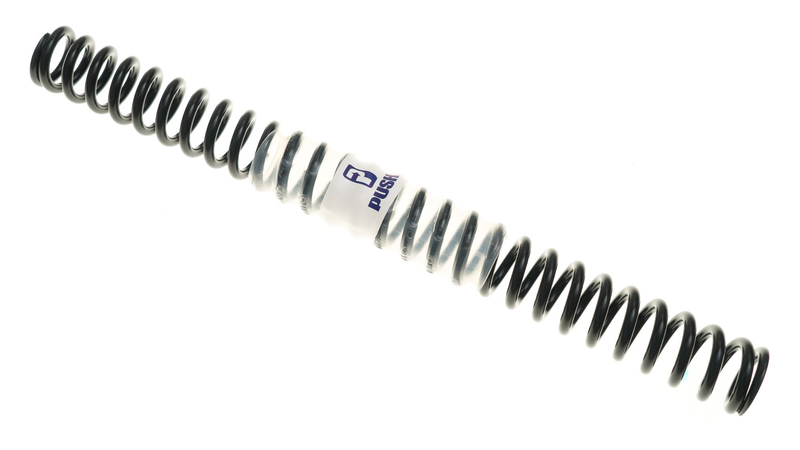 Push offers seven spring rates available in 5 lb/in increments ensuring you get the exact rate you need without compromise. 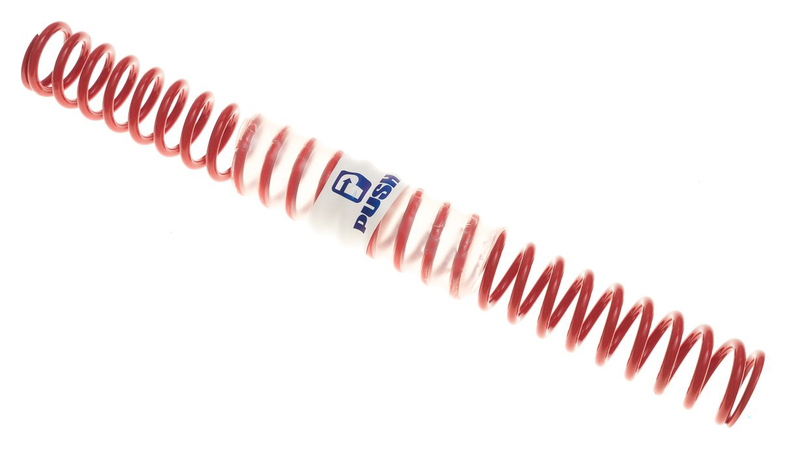 This Spring is configured for the Rock Shox Lyrik or Yari.